The objective of Eurobot is to foster and develop interest in robotics in young people on an international scale. To reach this goal, it promotes and organizes the national qualifications and the international final for the Eurobot robotics contest. 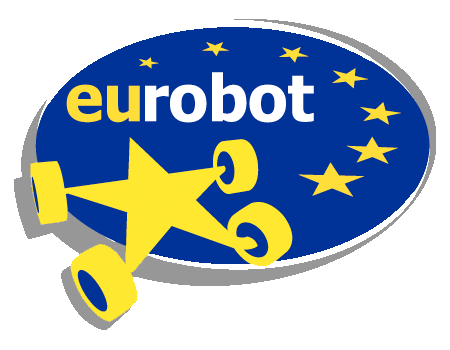 Eurobot is an international amateur robotics contest, open to young people, organised either in student projects or in independent youth science clubs. Middlesex University is a competitor and the Official National Organizing Committee. Eurobot takes place in Europe but also welcomes countries from other continents. Middlesex University hosts the UK Finals, and is currently home to the Eurobot UK National Organising Committee. Want to get involved in the 2019 Eurobot competition? The deadline for the 2019 signup is the 15th Febuary 2019. Michael Heeney is the chairman of the National Organising Committee for the UK.